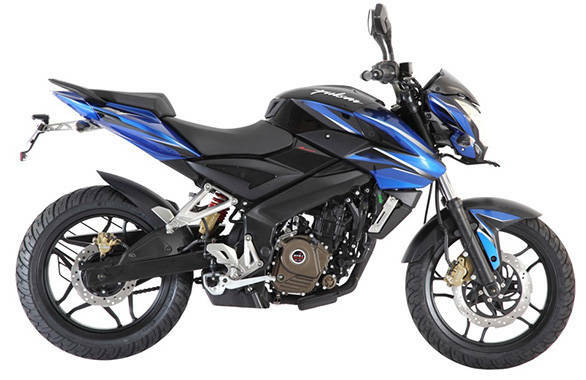 Bajaj is giving an update to its flagship Pulsar model in India. 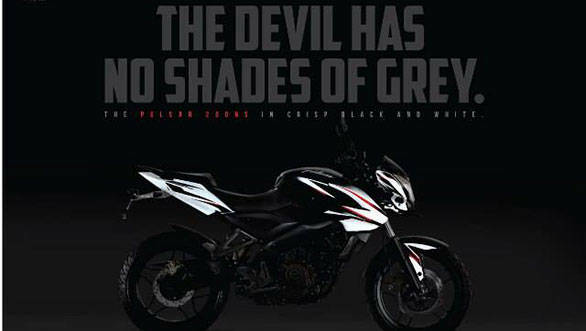 The 200NS as is apparent from the teaser image and subsequently the unveil that Bajaj had posted on a social networking site gets new graphics. 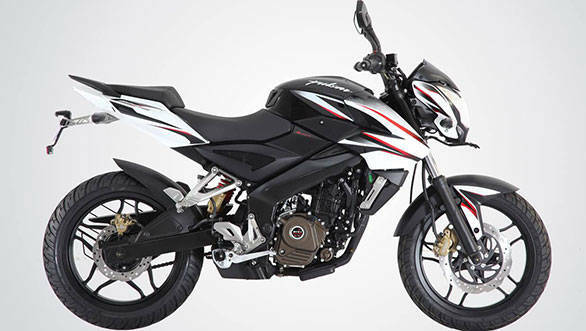 We don't expect the Pulsar to have any other significant changes other than that. So the expectations of a fuel injected mill are futile. 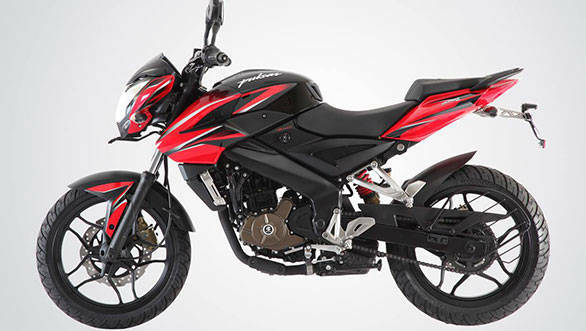 What Bajaj will also do is apply these updates to the upcoming model as well.